Can customize your iPhone, iPad or iPod without Cydia jailbreak ? Actually you are unable to get fully features of customizing without Cydia. But, still you can not download Cydia for iOS 10.3 to iOS 11 later version running devices. Then, what to do? So, you can use Cydia alternative software for download few of your loving best jailbreak apps at least. The following jailbreak apps / tweaks are available to download with above Cydia alternative tools. 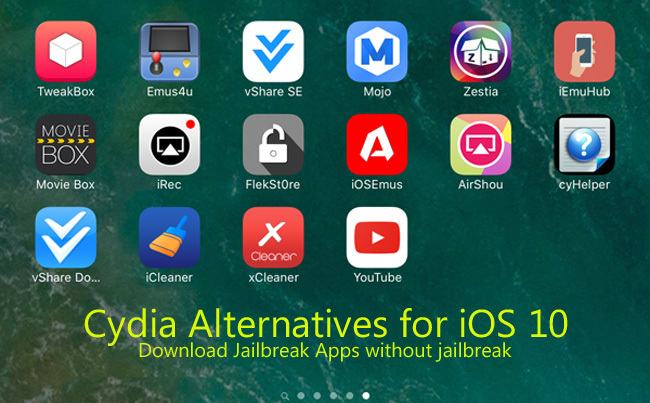 You can try above Cydia alternative tools to download these best jailbreak apps & tweak for all your iPhone, iPad & iPod Touch devices running following iOS versions. Note : This is not the real way to download Cydia apps for customize your device. Without jailbreak your device, unable to get full feature of the Cydia apps & tweak. Apps may not work properly & crash on iOS 10. 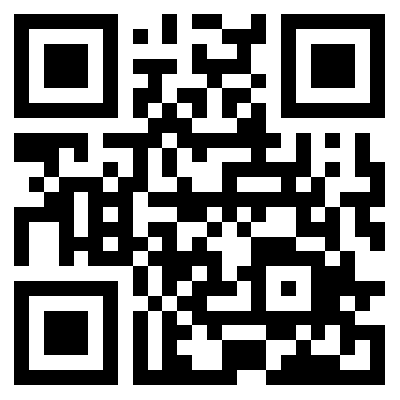 Sometimes you need “Date trick” & “Airplane Trick” to proceed download. 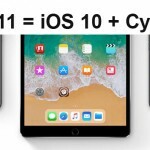 Recommend to install cyHelper – Jailbreak detective tool with your iPhone, iPad, iPod for find your jailbreak to install Cydia. Keep in touch, Follow us on Twitter, add us to your circle on Google+ or like our Facebook page for latest news update about Cydia & jailbreak. iPhone 7 has jailbroken ! If you are with iOS 10, Please follow Yalu jailbreak to download Cydia. Most important thing is backup device before use any jailbreak tool. Cydia unable to download for iOS 10.2.1 running devices. 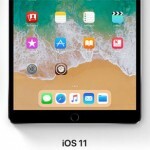 Can Download cydia iOS 10 ? I want tô download Safari download manager.How can I do that please?